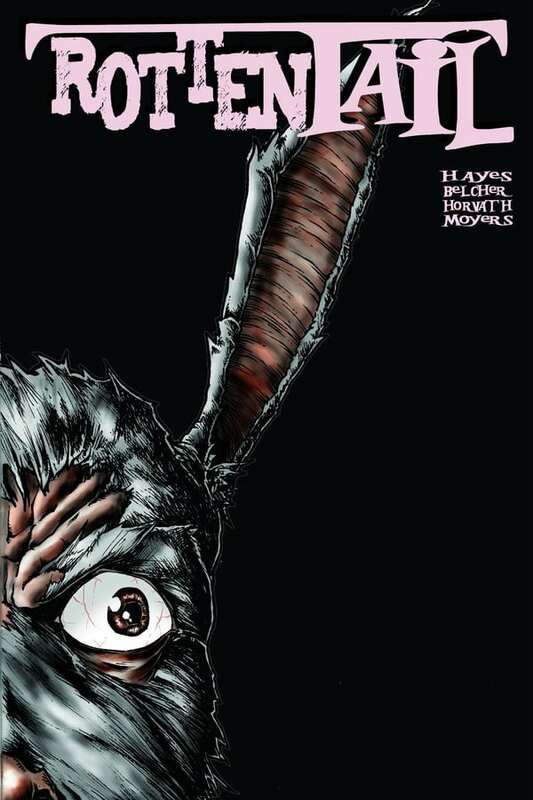 Rottentail, is a movie adaptation of the comic book series of the same name. Geeky fertility researcher "peter cotton" is bitten by a mutant rabbit and changes into the half-man/half-bunny rottentail. What's a boy to do? Why, take a hippity, hoppity trip home of course! Peter begins a bloody killing spree of revenge that culminates in his childhood hometown of easter falls.